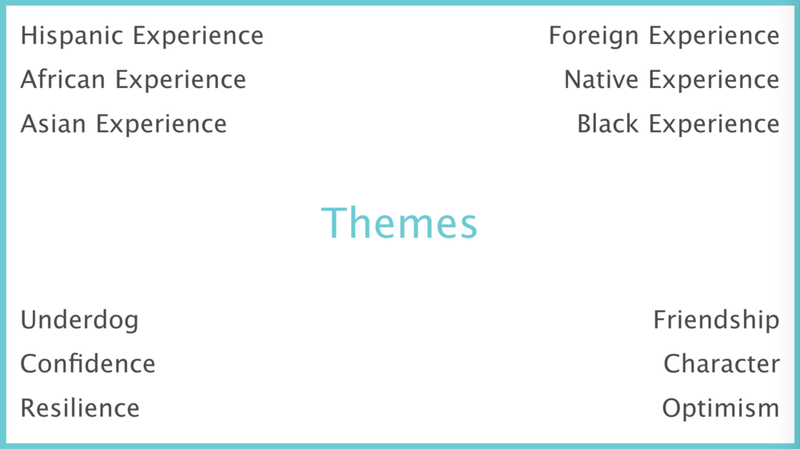 Create content that features diverse characters, culturally relevant narratives, crafted by underrepresented writers. Submit your story for review to be part of our digital library supporting 10 schools & 3000+ kids by the start of 2018. Watch how EACH ONE of us TEACHES ONE through content crowdsourced by our own communities.